The answer is Club Campestre, a private golf community with sweeping views of the of the Sea of Cortez and Sierra de la Laguna mountains, proximately located within the heartbeat of San José del Cabo and only 15 minutes from the international airport. 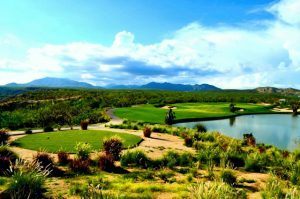 The centerpiece is the 18-hole Jack Nicklaus designed course surrounded by some of the best real estate in Los Cabos. 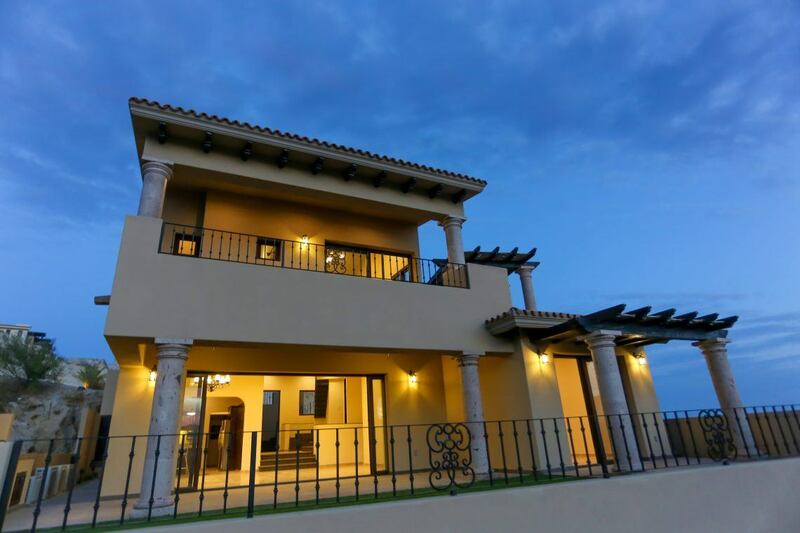 An example is Casa Andrea overlooking the number 7 green with panoramic views of San José, the Sea of Cortez and Palmilla peninsula. This newly constructed, 3 bedroom/ 3.5 bath home includes a media room, home office, wrap around balcony and built in Jacuzzi on the second level. Pocket doors in living area open to an expansive patio, outdoor kitchen and private back yard perfect for children’s play area, pets or gardening. The two car garage with additional storage and workspace is an added bonus. Purchase INCLUDES membership to the private and luxurious Campestre Beach Club.